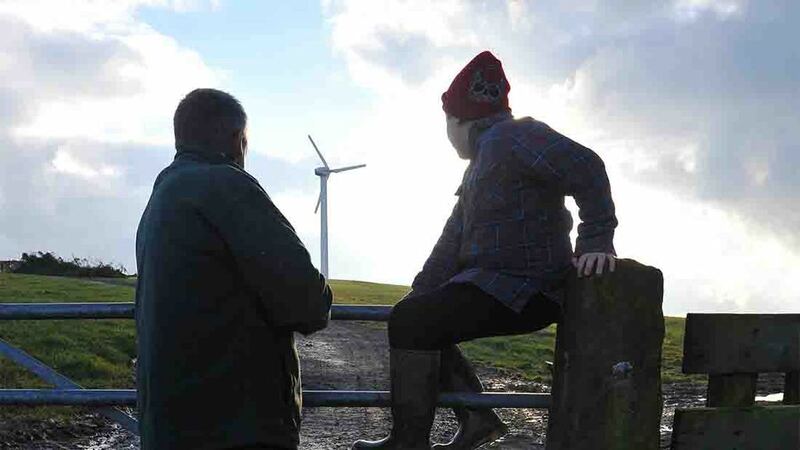 The survey, available online, hopes to act as a platform to push forwards the views of the industry’s next generation when the NFYFC meets with Defra in October to discuss a new potential British Agricultural Policy. Open to all Young Farmers’ Club members, and those interested in supporting young people in agriculture, it provides an opportunity for young farmers to have their say and shape their future. Additionally, the survey is supported by a Know Your Own Future Market Forum, which takes place on Saturday October 1 at KUHN Farm Machinery (UK) Ltd, Telford, Shropshire, (National sponsor of the NFYFC’s Agriculture and Rural Issues Steering Group). Starting at 10am, the event includes presentations from well known speakers, such as Clarke Willis (CEO of Anglia Farmers Group) and discussions groups to highlight where young farmers can get the support they need to grow businesses. Collaborative start-up advice is also on offer alongside upcoming young farmers Jock Muirhead, Russell Carrington and Sam Dilcock, who plan on sharing their business journeys and aspirations. Sam Dilcock, NFYFC’s Agriculture and Rural Issues group chairman said: "Brexit has created a lot of uncertainty and it is imperative to actively seek the views from those who will be affected. "This event hopes to continue that process to ensure our voices are heard to help shape a vibrant and collaborative future British Agricultural Policy”. Anyone interested in attending the Know Your Future Market Forum should email sarah.palmer@nfyfc.org.uk for details, or secure your place online at the EventBrite website page.